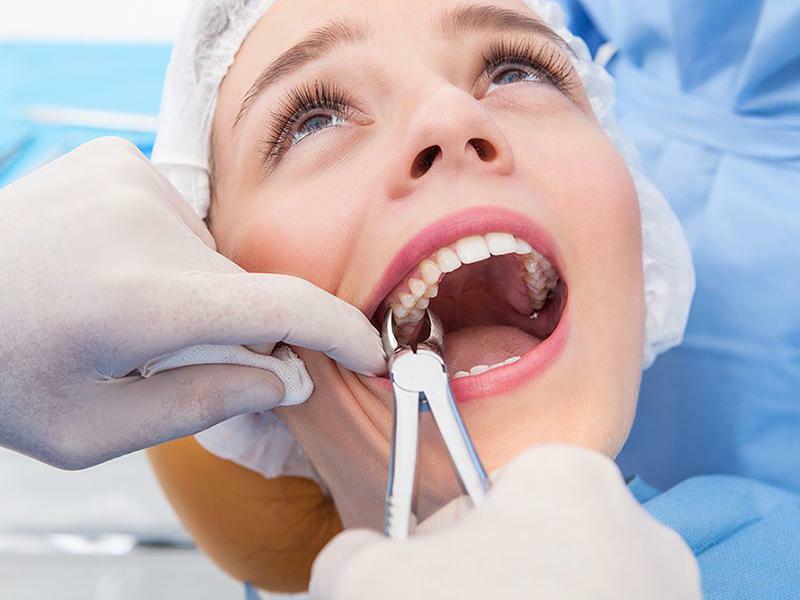 Tooth extraction can be a painful, but necessary, process that one has to go through whenever their permanent teeth start suffering from decay, decomposition, and damage. Most people dislike the process of tooth extraction because it is unpleasant and time-consuming, but sometimes you do not really have a choice. You might have several reasons for considering tooth extraction and deciding to go through it. One of the most common reasons why someone wants to get their teeth extracted is orthodontics. Sometimes, teeth grow too big to fit the mouth and this causes the alignment to become uneven. Orthodontics are conducted to correct this alignment of teeth and this process requires tooth extraction. Teeth decay over time. Sometimes, teeth decay spreads beyond the gums to the center of the mouth acting as a source of infection in the process. If this infection is too severe for even antibiotics to curb it, a dentist will have to perform tooth extraction to prevent the infection from spreading further. There are times when people go through treatment processes like chemotherapy as a result of which the teeth are sometimes exposed to the risk of infection. In such a case, it is preferable to perform tooth extraction to avoid any harmful consequences of the teeth at risk. Periodontal Disease, or Gum Disease as it is commonly known as, is also a cause for concern. A dentist will initially suggest an oral hygiene routine to prevent it, but there are times when it gets so severe that tooth extraction is necessary. What To Expect DuringTooth Extraction? Tooth Extraction is a process performed by dentists and oral surgeons. Prior to the tooth extraction process, the dentist will give you a dose of painkillers or anesthesia to dull any pain you might feel during the process. If more than one tooth needs to be extracted, the dentist will proceed to anesthetize you so that you sleep through the process and do not feel it. After examining, the dentist will then go on to cut away any gum and bone tissue that covers the tooth that needs extraction. Using forceps to grab hold of the tooth, he will gently move it around back and forth so that it gets loose off the jaw bone and ligaments that are holding it secure. There will be times when a dentist will have to take a tooth out piece by piece if it is too difficult to pull out. A blood clot usually forms in the slot the tooth occupied after it is pulled out. The dentist will pack it with a gauze pad and tell you to bite it down so that the bleeding stops. If the bleeding is too deep, the dentist will use self-dissolving stitches to cover it up and avoid any exposure. We know that it sounds daunting, but if you feel that tooth extraction is only method left for you to follow you should go ahead and opt for it.